Is anyone else having trouble accessing Chorus web site? If I google Chorus, any of the links from the searhc results don't work. If I go to the site I'm redirected to HTTPS and then it fails. The connection to www.chorus.co.nz was interrupted. I've not tried from any connection other than our Snap VDSL. TraceRoute to www.chorus.co.nz completes with no issues. Suggest you contact the good folks at Snap if you are still experiencing issues, as you may have a localised problem. Mods could you possibly move this to the Snap forum for me? 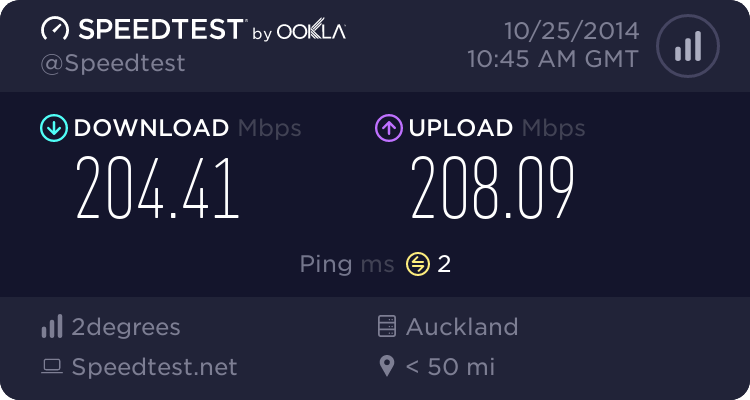 Yeah, has been fine for me on both Spark UFB & Vodafone business fibre. chorus.co.nz works just fine for me. (Snap UFB) Checked homepage. Clicked on random sub pages. Checked the broadband capability map. All working fine. All of the pages were via HTTPS. If the chorus site uses "strict transport security" then any SSL errors will cause a hard fail. That you cannot bypass. So check your computers date and time.